In introducing your brand to the online world, first thing that business owners would have to consider is to have an up to date website. 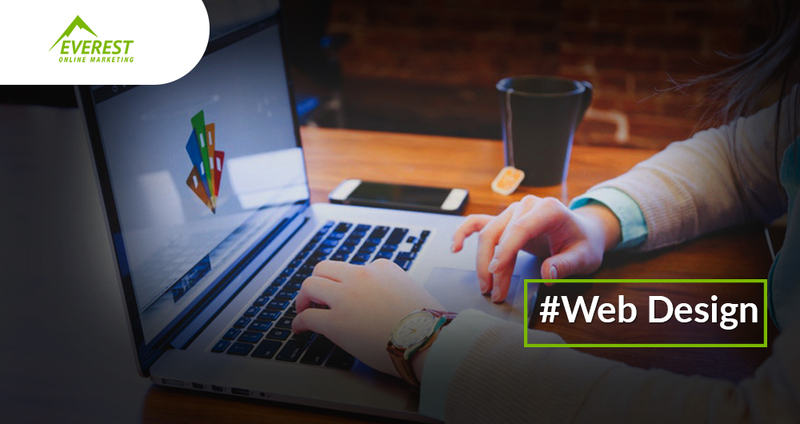 Meaning, your website must possess a cutting edge web design that has been well developed. How important is a web design? Along with the continuous changes and improvements in our technology, consumer taste and expectations have also levelled up. Consider your website as your physical shop, virtually. No wants to shop in a rubbishy shopping outlet right? Your website’s design and usability must always go hand in hand. Other websites may have an astounding web design. However, if consumers are not able to find what they are looking for, they are most likely to abandon your website. As a result you will not be able to generate sales. Part of your website’s usability is how your visitors will be able to navigate your pages. Your website navigation is one of the important things that you need to consider in building your own website. Plan out your customer journey throughout your website, furthermore, determine what will be the most effective journey for your visitors. Establishing your own brand is what uniquely sets each business apart from other businesses. Pretty much every business owners dream is to have their own brands be famously known to all. Best place to start promoting your brand is through your website. Take note that you must also be able to showcase brand uniformity all throughout your website. Your online business must have an effective call to action. In every call to action, you must be able to successfully obtain a reaction from your target consumers. 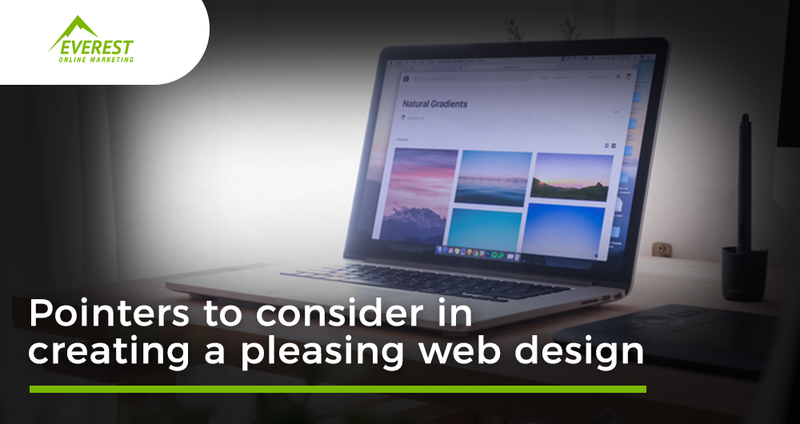 A well skilled web designer will help you device a good call to action all throughout your site and ensure that your target consumers will either inquire or purchase.